BlueAnt is a well-known technology company that is known for Bluetooth and Mobile entertainment. It is currently dealing in world’s first true handsfree Bluetooth car speakerphone, Bluetooth headsets with the best wind noise reduction and stereo headphones with remote control. 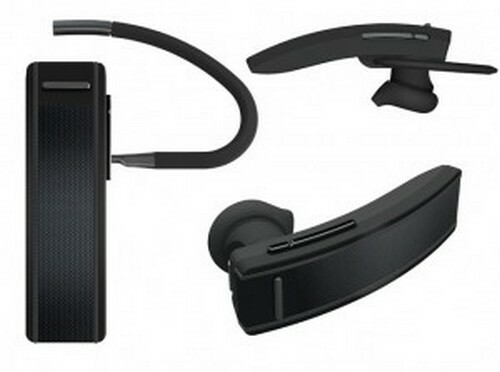 The BlueAnt’s Q2 Bluetooth headset certainly has something remarkable in it. It features a significantly high quality speakers which are precision tuned and tested in a professional sound studio with other advanced equalization technology. The Q2 comes with modern noise reduction and intelligent adaptive controls to offer loud sound without any distortion in the background. This simply means that you will be able to hear crystal clear sound regardless of surroundings you are in at that time. In addition to its noise reduction capabilities, there is another most prominent feature that I must want to share with you. I am talking about its remarkable voice recognition commands. For instance, while using the ‘Favorites’ selection, I just uttered the name of the movie which I wanted to watch and I just got that movie, even the showtimes were texted to me. As far as talk time and standby time are concerned, the Q2 Bluetooth headset offers 5 hours of talk time and 100 hours of standby time. Interestingly, there is also available an official BlueAnt Android app that will read text messages for you. If you want to know more of Q2 Bluetooth headset, you can visit BlueAnt’s official website. I am able to find BlueAnt Q2 Bluetooth headsets on Amazon for as low as $62, which is not a bad deal for such a handy gadget.